Lauren Bower BA (2012, French) made the journey from Stockport to Merseyside, starting her degree during the year that Liverpool was European Capital of Culture and now works for Bloomberg, the financial software, data, and media company, based in London. During her studies in Liverpool, Lauren studies focussed – unintentionally in her words – on the Second World War, and most modules she elected to take examined the war through one lens or another. Lauren spent her year abroad as an English language assistant in Paris, which she really enjoyed, apart from the writing of school reports – attestations – for 100 Year 6 pupils. In Liverpool, Lauren remembers particularly fondly the breadth of activities taking place during the Capital of Culture festival, and she remembers more of these activities than some of the seminars and lectures she attended. Lauren is now a team leader in Customer Support for Bloomberg, and her day-to-day work involves helping the company’s teams to support clients working on the Bloomberg terminal. Much of her time is devoted to project management, as well as coaching and developing her team. Part of her role involves quality assessment, so she translates calls from French and assists French clients over the telephone, which means that her technical vocabulary has improved significantly since she left Liverpool. 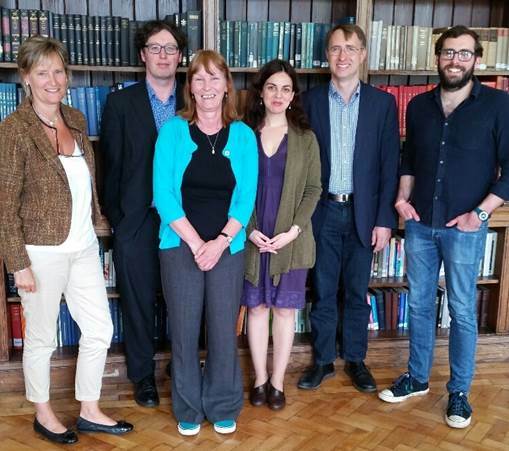 Although the academic year is not quite over, this is a poignant period for Modern Languages and Cultures as the department prepares to say farewell to colleagues moving on from Liverpool. One of those leaving us is Silvia Gonzalez-Barroso who has worked as a lectora in Spanish for two years. Silvia is returning to her native Galicia, and is swapping her enjoyment of Sefton Park, Liverpool 1, and the home of the Beatles for the delights of Ourense, the Roman city in the heart of Galicia. During her time in Modern Languages & Cultures, Silvia has taught on Spanish language modules at all three levels, and has thoroughly enjoyed spending time with the keenest of students, as well as learning from her colleagues within the department. Working at the University of Liverpool, a member of the Russell Group, has been one of the best experiences I have ever had. 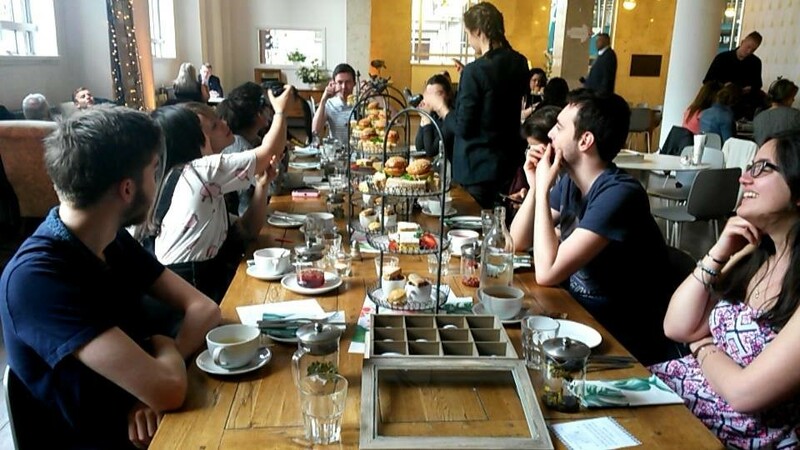 Silvia has established a good network of friends, both from amongst colleagues within the department, and across the city, and she confesses that she will miss enormously being in Liverpool and hopes to return very soon. As well as sending out students to our European Union partner universities, Modern Languages & Cultures welcomes Erasmus+ students to Liverpool to study alongside our ‘home’ students. This week, we meet Léa Meignien, who has spent this past academic year here, coming from the University of Burgundy in Dijon, France. 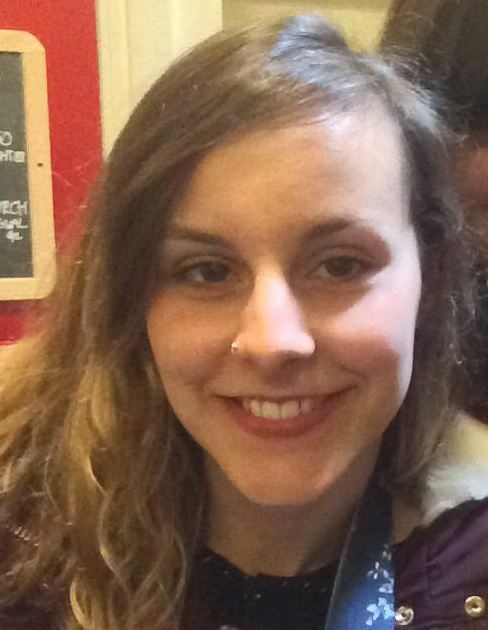 Before starting her placement in Liverpool, Léa had intended to leave France for just one semester, but she was convinced by her Erasmus+ co-ordinator at Dijon and by her parents to spend the year on Merseyside. Looking back, she’s delighted she opted for a year-long placement. She jokes that she spent the first semester adapting to the new enviornment and academic system, as well as learning to live in a new country and culture. Once she felt truly settled, she feels that she was able to enjoy her year abroad experience much more fully, including not only the classes she attends but also a varied social life with new friends. She has been particularly struck by the structure of student life here, where there are fewer contact hours than in France, and a better relationship here between tutors and students. 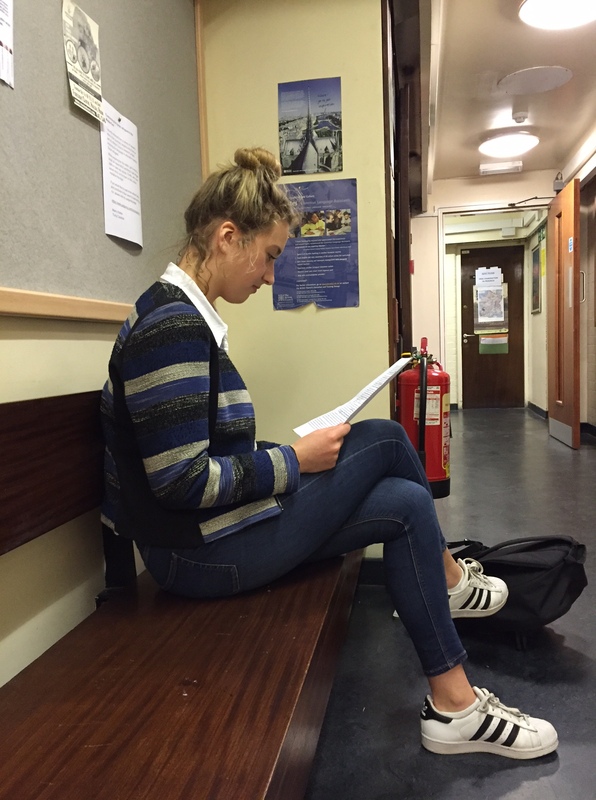 Léa is struck by the fact that, in Liverpool, she has a lot of fun in class, and will miss this aspect of the student experience when she resumes her studies in Lyon in September. Postgraduates in Modern Languages and Cultures are highly mobile and travel the world as part of the doctoral research. Ailsa Peate, who is exploring the hybrid nature of Cuban and Mexican detective fiction, has been as far away from Liverpool as Havana and Culiacán, has recently been just off campus, working at the World Museum in Liverpool’s city centre. 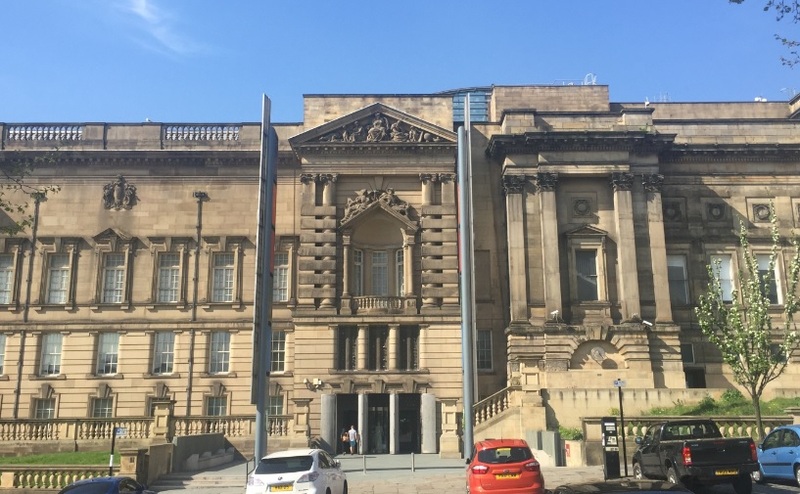 Ailsa is at the World Museum as part of the University of Liverpool’s LiNK Scheme, which encourages postgraduate students to work with various institutions in the city in order to develop their research skills outside of their normal academic framework. 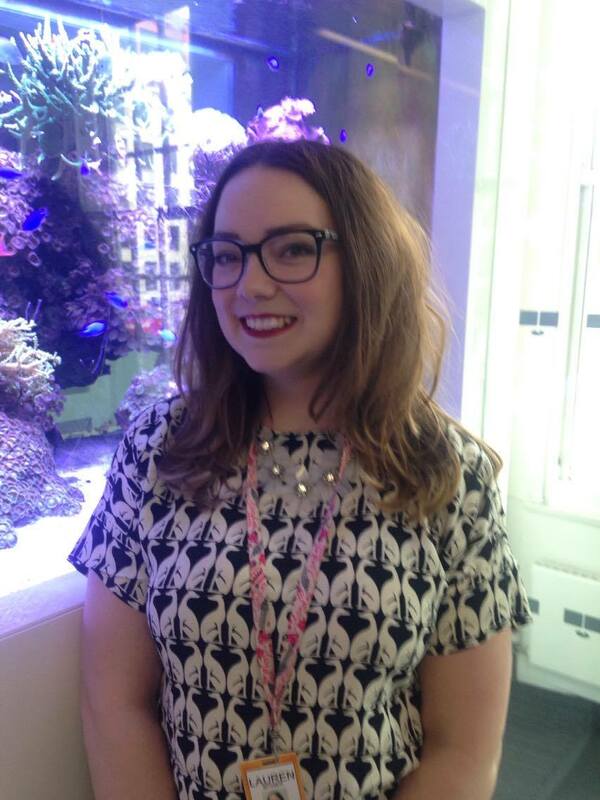 Ailsa has been on a placement at National Museums Liverpool (NML), which is an umbrella museum organisation which recognises the inherent controversy of dealing with politically-loaded subjects and the representation of potentially problematic materials. One of Ailsa’s tasks at the World Museum has been to help organise this year’s annual Federation of International Human Rights Museum (FIHRM) conference, an event which promotes discussion concerning the ethical challenges facing the museum sector, and promotes different approaches to diplomacy agendas within museum settings. As part of this task, other than focusing on the practicalities of event organising, she explores issues concerning maintaining relations with museums in countries whose ethical approaches may not be in line with those of NML. One part of my placement is to map NML’s international activity, which means that in future, reports can be easily run for external funders and trustees. It’s good to know I’ll have left something useful behind once the placement is over! 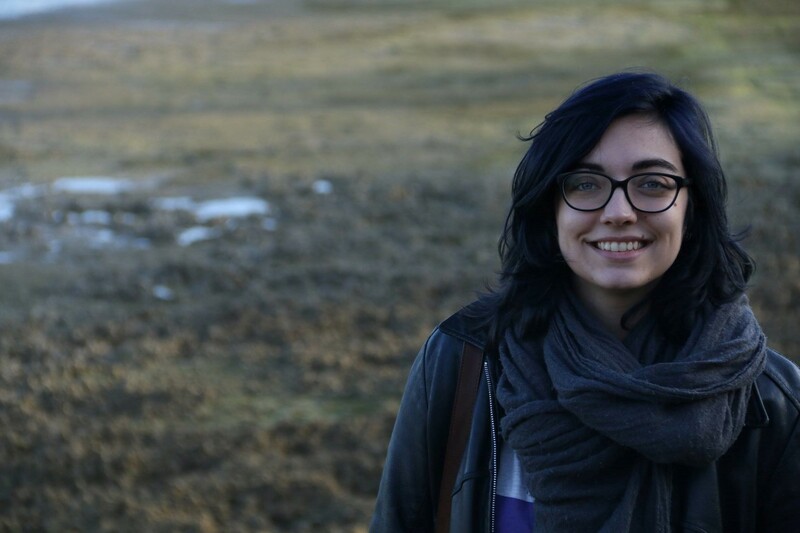 Ailsa has had a highly successful year as, earlier this spring, she was awarded the prestigious Harold Blakemore prize, awarded by the Society for Latin American Studies (SLAS), the UK association for the study of Latin America. This prize is named after scholar Harold Blakemore (1930-1991) who played a key role in the foundation of SLAS in 1964 and throughout its early period. Since 1991, the prize has been awarded to the best essay submitted each year by a postgraduate student in Latin American Studies. Its monetary value is £600, and the winner is invited by the Editors to submit his or her essay to the Bulletin of Latin American Research. David Taylor BA (2013, French & English) is another of our graduates who has gone on to do something creative on graduation, demonstrating how skills acquired in Modern Languages and Cultures are genuinely transferable. David, who came to Liverpool from our local rival city of Manchester, is now a journalist working as a reporter for the Gloucester Citizen. David chose his degree combination because he was most passionate about English literature but recognised that combining this with French would give him a competitive advantage in the jobs market. After two years in Liverpool, and despite knowing that he did not want to become a teacher on graduation, David applied successfully to become an English language assistant, and was posted to two schools in Le Mans. The chance to spend a year in France was by far the biggest draw of the course and, in retrospect, was probably one of the most important things I have ever done. In addition to developing his language skills, David believes that his year in Le Mans made him much more confident as an individual, and he was amazed on his return to the UK to see how easy it is to work and socialize in his first language. 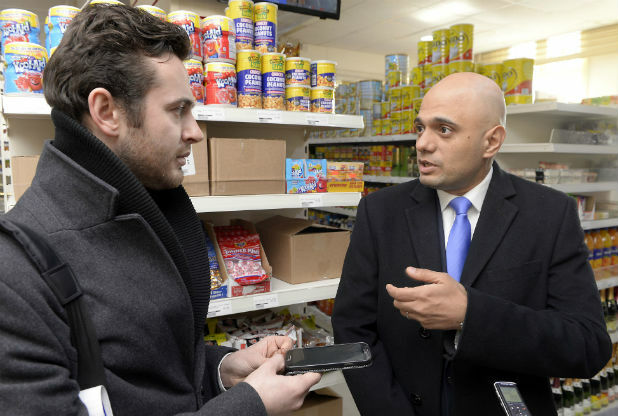 On graduation, David studies for a NCTJ Diploma in Journalism at the University of Salford, and started his first job in December 2015 at The Gloucester Citizen, a daily newspaper serving a city of about 110,000 people. In his day-to-day job, David sources and writes news stories for the paper and its website, speaking to anybody from MPs, city councillors and the emergency services, to residents who want their voices heard. Although the words on the page are what people see, 80 per cent of the work he does is ‘under the surface’, aiming to find out what is going on in the city before anybody else does. Although he does not use his French language skills on a daily basis, David is sure that the ability to speak another modern language will only be seen as an advantage as his career develops. 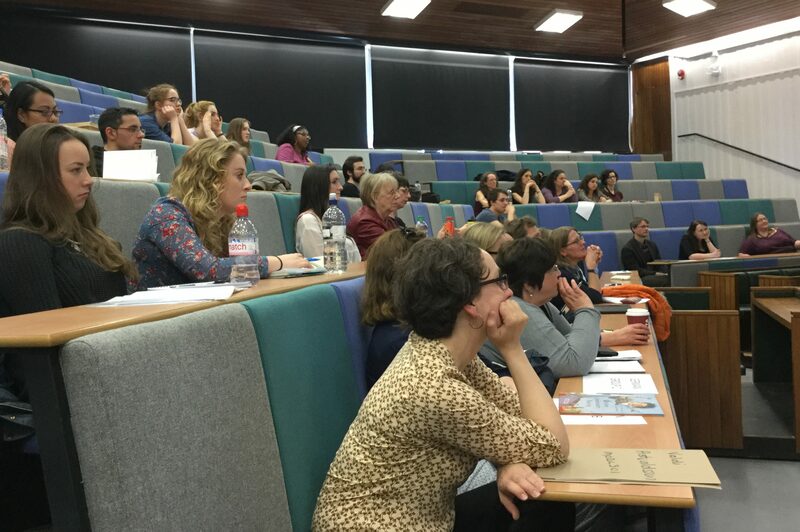 Sixty participants attended Modern Languages & Culture’s third annual Translation Workshop earlier this month, at which Liverpool staff and students were joined by undergraduates, postgraduates, and professional translators from Durham, Exeter, Manchester, Keele, Portsmouth, Bangor, and Cambridge. 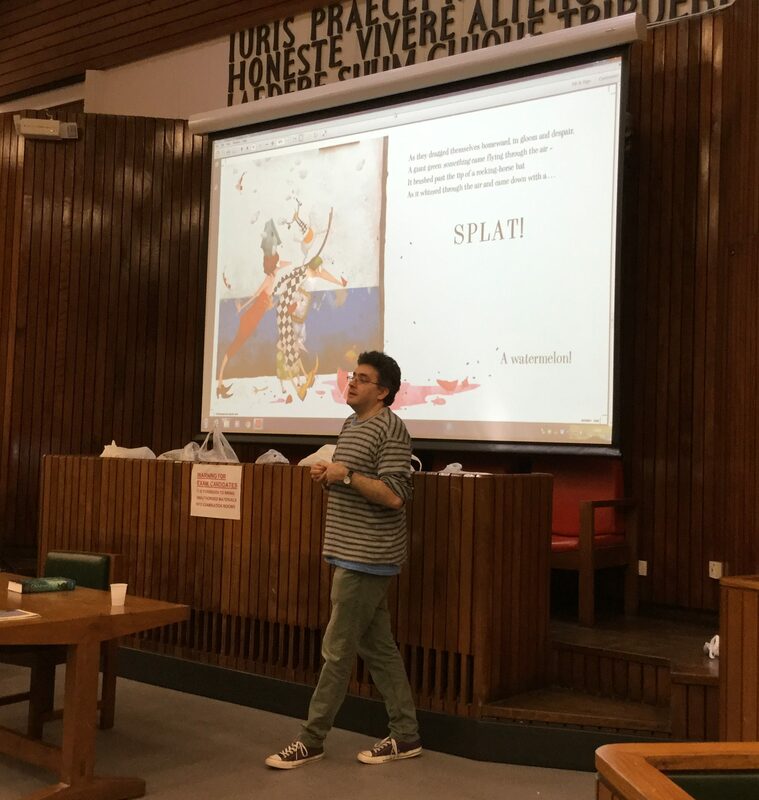 This year, the workshop focused on children’s literature, and the special guest was the prize-winning writer, editor and translator Daniel Hahn. Danny began the afternoon’s events with a fascinating talk about the issues he encountered with his translation Happiness Is a Watermelon on Your Head (a picture book for children, published in 2012), and the solutions he found to create this crazy tale told in rhyme. After a short and social break over cake, participants broke into language-based groups to translate children’s stories originally written in French, German, Spanish, Portuguese and Italian. A lot of animated discussion produced some excellent translations, and much fun was had by all. 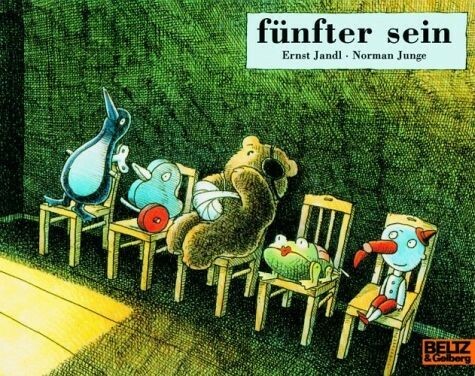 One group tackled the children’s poem ‘fünfter sein’ by Austrian poet Ernst Jandl (1925-2000). Jandl adopts a lyrical style that plays with the phonetics and printed appearance of words. In this poem the short words, dark vowels and r’s create a dark mood and the count-down of ordinal numbers gives the impression of fearful anticipation. The last line of the text, which reveals that this is only about a visit to the doctor breaks the poem’s rhythm. It should also be noted that, contrary to German spelling rules, Jandl does not use capitals; furthermore, in “tagherrdoctor” three words are joined together as in spoken language. The words are colloquial rather than formal (“raus” rather than “heraus”, “selber” rather than “selbst”, etc. ); overall in a style that children might use. The illustrations take up the dark mood by letting 5 characters sit in a dark room and just a light coming out of the door, when it opens, without showing, what’s behind it, until the very last page, where opposite the word(s) “tagherrdoctor” one sees the doctor in the door. The five people waiting are represented by 5 individually characterised toys, who go into the room broken and come out repaired. One group tackling Jandl’s poem tried to imitate in English the original poetic style but found it almost impossible to find suitable short word which would also be colloquial and create an even rhythm. We then abandoned the short words and instead wrote longer, rhythmical lines with each verse ending in just one cardinal number. This created a lighter mood and we were quite happy with that. Ms Ana Bela Almeida, lecturer in Portuguese in Modern Languages and Cultures Department, has been awarded a Faculty Learning and Teaching Prize for 2016. The presentations of this year’s winners of the Faculty Prize took place last month, where Ana took the opportunity to speak passionately about her innovative language teaching through literature project – Litinclass – to an audience of fellow academics, students, and support staff. Ana spoke about the postitive teaching outcomes she has achieved through the inclusion of literary materials in her Portuguese language classes. Following on the success of her classes, Ana created, together with Dr Idoya Puig, of Manchester Metropolitan University, the Litinclass research group with the aim of developing new teaching materials and methodologies for the teaching of language through literature at a national and international level. The blog Litinclass is the first step in creating a network of researchers in this area, allowing them a forum in which to exchange ideas and best teaching practice. Furthermore, Ana has already secured a contract with a Portuguese publisher to co-author a textbook on the teaching of Portuguese language through literature. 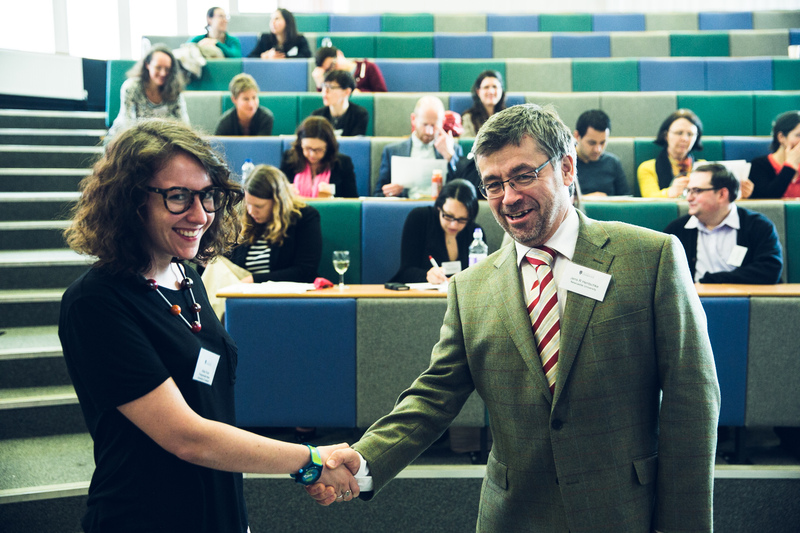 With the prize-money from the faculty award (£500), Ana is preparing a conference, to be held in early 2017, that will bring together leading researchers in Lusophone language teaching to Liverpool. Another academic year draws to a close this afternoon, and for finalists in Modern Languages & Cultures, this is a major milestone. Ahead of all students lie revision week and two weeks of examinations. However, finalists have been enjoying putting their language skills to the test over the past fortnight in oral examinations. In Italian, in their final-year oral examinations, students were invited to propose topics that are current in Italy, which led to lively discussions around contemporary debates such as combatting food wastage, equal marriage, and prostitution. Meanwhile, in French, students were called on to discuss one of four selected topics, based on contemporary news sources. These included French citizens working in London, recent spelling reforms, and hackers taking on Islamic State. On the German & Business Studies programme, students acquired various skills related to the German-speaking world, which they then applied in their final oral examinations. Students presented notional mergers between multinational and German brewers, gave management consultant-style advice to a fictional automobile industry client, and attempted to introduce the UK to German Apfelwein, which is similar to cider and yet different. Students gave the product a local touch by using organic British apples from Kent and Somerset. Meanwhile, in Spanish, students not only reflected on their work over the course of the semester, but were given the chance to discuss a topic picked at random, including the Pope, Catalan independence, animal testing, and new technologies. For students of Portuguese, their final flourish involved presentations on topics discussed over the course of the year, including feminism, immigration, and tourism. Focus now shifts to the final pieces of coursework and written examinations. The Department wishes all its students the best of luck for the next phase of their studies. 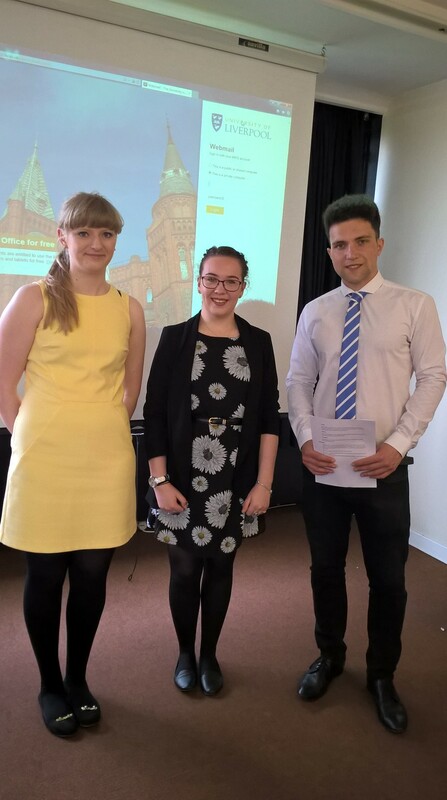 Last week, Professor Eve Rosenhaft, Professor Kate Marsh, and Ph.D. student Will Amos were invited to the Belvedere Academy in Liverpool to lead a discussion about the EU referendum. The discussion opened with a presentation outlining how Britain’s membership of the EU affects young people’s lives, especially in Liverpool. The focus was on the ways in which education and mobility are facilitated by EU programmes and funding, including school E-twinning, the EU mock council, and the Erasmus and Erasmus+ programmes. Professor Marsh described how, beyond the net economic gains of single market membership, there are significant cultural and intellectual advantages to the free-movement agreement. She pointed out that European institutions have been pro-active in setting educational standards, entitlements, and expectations at every level, from pre-school to higher education, underpinning the quality of education in this country as well as the ability of students to move around within Europe. Professor Rosenhaft cited some of the wider benefits of EU membership, such as the European Social Fund, which has given £285 million to Merseyside to support projects for improving skills and widening horizons, with funding going to community as well as school groups. Following Will’s closing warning of the dangers of isolationism and intolerance, the floor was opened to the audience. We are lucky at Belvedere to have native speakers of French and Spanish who bring to life for our girls on a daily basis the importance of our relationship with our European neighbours. Although our students are not always well informed on the machinery of the EU, we are, hopefully, reinforcing the link on a personal level. The discussion which you so kindly led last week provided evidence of this when the students were asked how they would have voted, had they been old enough, in the forthcoming referendum. Harry Whitehead BA (2013, French & English) came to Liverpool from Preston in 2009. Nowadays, it is highly likely that you have seen his work, given his success as a photojournalist. Harry has photographed events as diverse as Crufts, Ladies’ Day at the Grand National, and UKIP’s manifesto launch. Whilst in Liverpool, Harry took a wide range of modules, from French cinema through to psycholinguistics. For his year abroad, Harry spent two semesters on the Erasmus scheme at the Université de Provence, in Aix-en-Provence. He describes this year as not only a great opportunity to practise and improve his French, but also to experience a new and exciting culture first hand, to travel, and to make life-long friends. 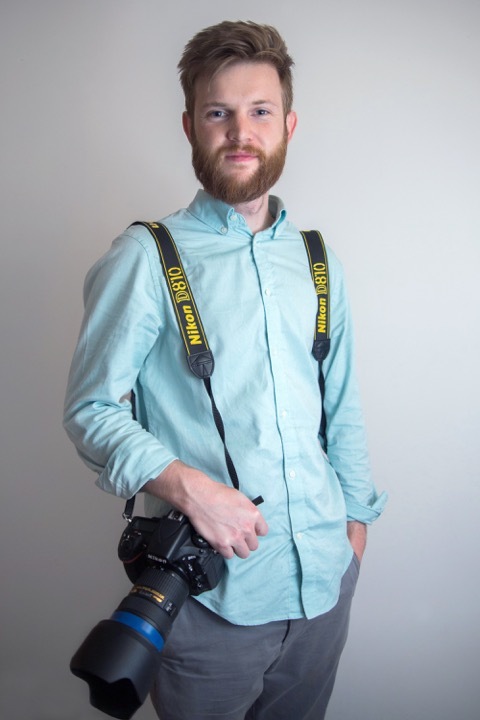 On graduation, Harry studied for an NCTJ diploma in photojournalism, after which he landed a job as a photojournalist at Caters News Agency, a national news agency based in Birmingham. In this job, Harry sources original newsworthy content, as well as producing high quality imagery, for national and international news outlets. He is also expected to help manage an international picture desk and speak daily with a variety of partners/clients around the world. Aside from learning French, Harry believes that his studies made him a more sociable, pro-active, and self-motivated person, which undoubtedly helps in his career. He is full of praise for his tutors at the University of Liverpool, and hopes that those considering studying languages see that a degree in modern languages does not limit one’s career path to teaching, but instead opens up an abundance of opportunities.